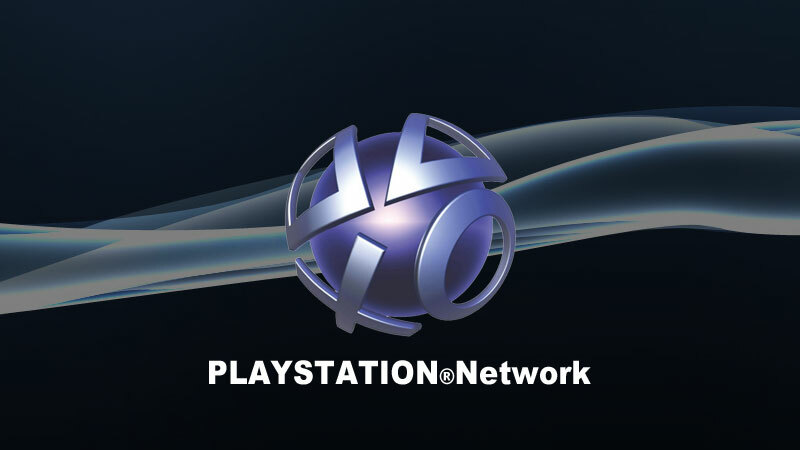 The PlayStation Network is getting ready to give players some major deals starting tomorrow. The event is called 13 For ’13 and will feature 13 games at discounted prices, and if you are a PlayStation Plus member you will receive 75% off these 13 titles. The sale lasts a week, so get them while you can! There are some awesome games at great prices in this sale, that’s for sure. It’s awesome to see PSN and Xbox finally starting to compete with Steam sales.